WELCOME! THANK YOU FOR CHOOSING US FOR YOUR PET’S CARE! We are dedicated to helping your pet achieve a happy and healthy lifestyle. We strive to provide quality care at an affordable price. 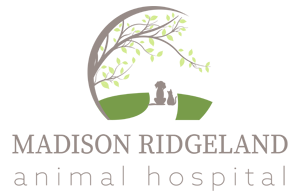 Our team provides exceptional care while showing respect for you and your pet. We look forward to meeting you and your pets! !